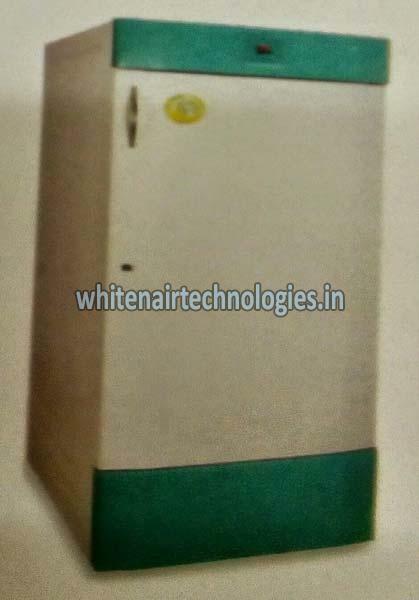 We have garnered appreciation as the Manufacturer & Supplier of 2 To 8 Degree Cooling Chamber from Telangana, India. Our Cooling Chamber is preferred in major industries across the country. Our Cooling Chamber ensures hassle free performance, adjustable temperature and long functional life. We are offering the 2 To 8 Degree Cooling Chamber to our esteemed buyers throughout the country at highly reasonable rates.